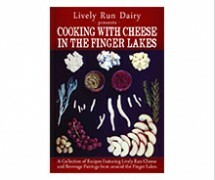 Cooking with Cheese in the Finger Lakes is a collection of recipes from artisans around the Finger Lakes that use Lively Run Cheese in their cuisine. 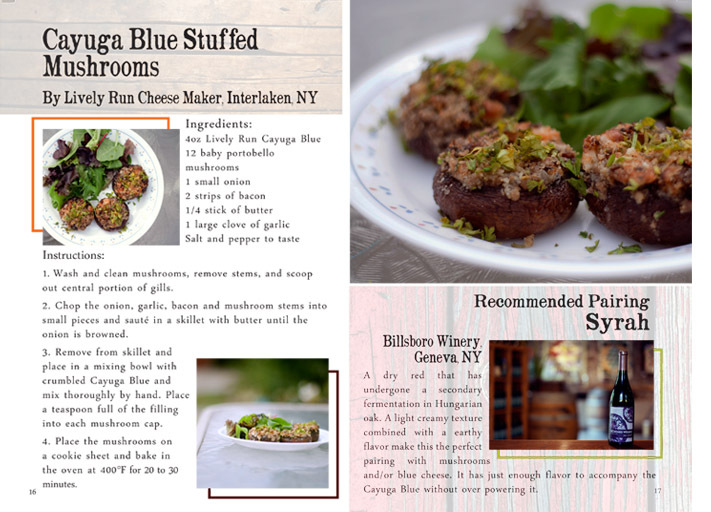 Each recipe has a beverage pairing from a local winery, cidery, or brewery. This collection is an example of the wonderful and varied bounty that the Finger Lakes has to offer. If you are a store owner and would like more information about wholesale pricing, please contact info@livelyrun.com.